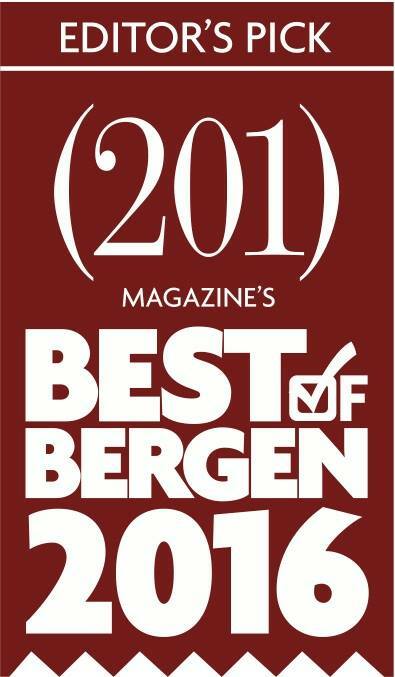 LoFaro & Reiser partners Carmine LoFaro and Glenn R. Reiser have been selected among the Best Lawyers in Bergen County by 201 Magazine. * No Aspect Of This Advertisement Has Been Approved By The Supreme Court of New Jersey. The lawyers at LoFaro & Reiser nominated to 201 Magazine were included in the lists with those names, and do not suggest that the lawyer has that attribute.